CDOT conducts a continuing, comprehensive, and cooperative (3C), performance-based, multimodal transportation planning process in accordance with federal and state requirements. 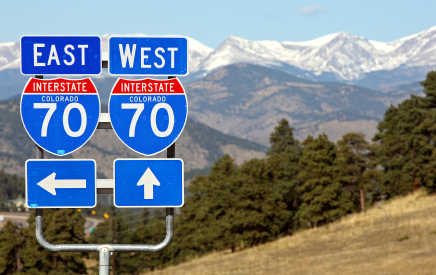 CDOT works closely with many planning partners throughout the state, including local officials in the ten rural Transportation Planning Regions (TPRs) and the five Metropolitan Planning Areas. The Metropolitan Planning Organizations (MPOs) and the Regional Planning Commissions (RPCs) in these fifteen regions meet regularly to plan for their areas. The Statewide Transportation Advisory Committee (STAC), comprised of representatives from each of these planning organizations, meets monthly to advise the Department and the Transportation Commission on the multimodal transportation planning needs of the state. Transportation stakeholders are also represented on other statewide planning bodies including the Statewide MPO Committee, Transit and Rail Advisory Committee (TRAC), and the Freight Advisory Council (FAC). Priorities for investment in transportation programs and projects. The most recent transportation legislation requires a performance-based approach to planning. Colorado’s multimodal transportation planning process reflects this performance-based approach to planning by incorporating extensive use of research, data and analysis to inform decision-making, including the establishment of goals and performance objectives, distribution of resources, and project selection. The transportation planning process is coordinated by the Multimodal Planning Branch (MPB) in the Division of Transportation Development (DTD), in conjunction with the CDOT Engineering Regions. It is a multimodal planning process that includes extensive coordination both internally at CDOT and externally with statewide stakeholders. Primary internal partners include: DTD’s Transportation Performance Branch (TPB) and Information Management Branch (IMB); Division of Accounting and Finance (DAF); Division of Transportation System Management & Operations (TSMO); and the Division of Transit & Rail (DTR). External coordination involves regional planning partners and organizations, other key stakeholder groups and the general public. 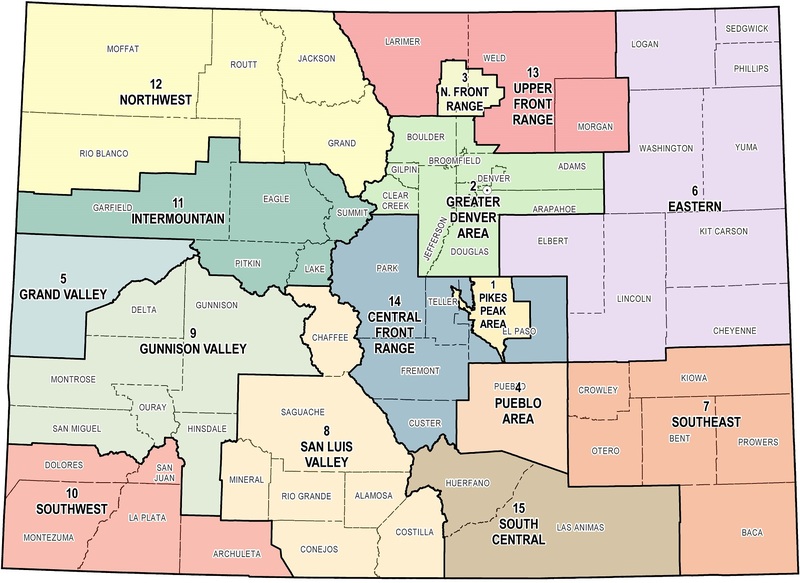 The MPB coordinates planning activities, integrates planning products from different CDOT Engineering Regions and Divisions, incorporates input from the various stakeholders, and provides analysis and policy development support based on a comprehensive, statewide, multimodal perspective.